Established in 1973, ADETEX is a group of multi-product textile company located in Bandung (West Java) and Solo (Central Java). Adetex Textile Over the years, we continue to establish new factories and upgrade the existing facilities. 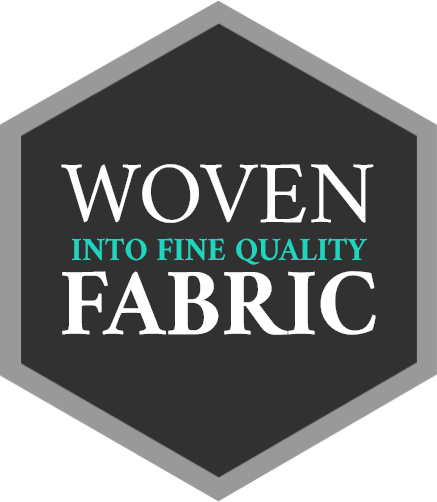 We constantly expand our reach in the ever-evolving textile industries to accomplish the vertical setup, that is, manufacturing that covers the beginning to the end, yarns to garments. Our dedication to quality is the reason we choose to use machineries from Japan and Europe in all of our factories. We also manufacture a special dyed product, Jet Black, also known as Formal Black. 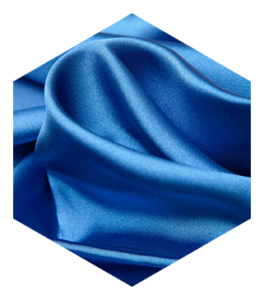 This specific deep black colored fabric requires special chemicals and treatments to obtain excellent level of blackness and to maintain color fastness. Jet Black is highly demanded in the Middle East as well as other countries such as Japan. 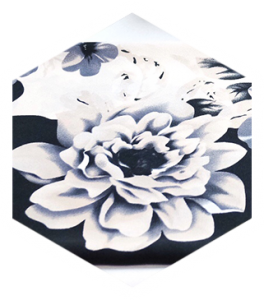 We manufacture printed polyester, rayon and cotton fabrics with various kinds of material in terms of weight, which ranges from light, sheer to heavy weight. Environmental awareness is of high importance in our company. We are dedicated to create and maintain a nature-friendly, safe and conducive working environment, not only for our personnel, but also for the surronding community. 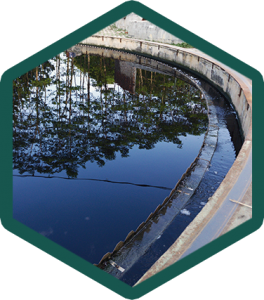 Our water treatment and waste disposal systems are designed in compliance to the standard set by the government (Bapedal). 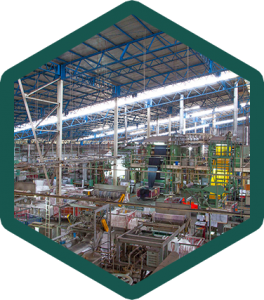 Over the years, we continue to establish new factories and upgrade the existing facilities. 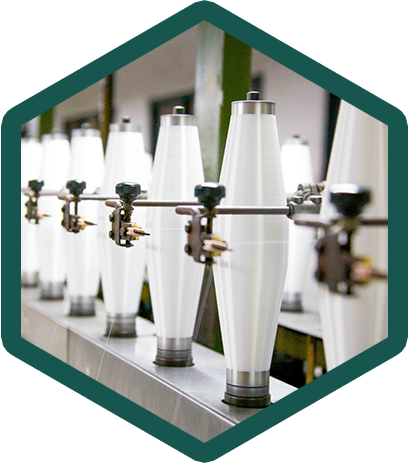 We constantly expand our reach in the ever-evolving textile industries to accomplish the vertical setup, that is, manufacturing that covers the beginning to the end, yarns to garments. Our dedication to quality is the reason we choose to use machineries from japan and Europe in all of our factories.